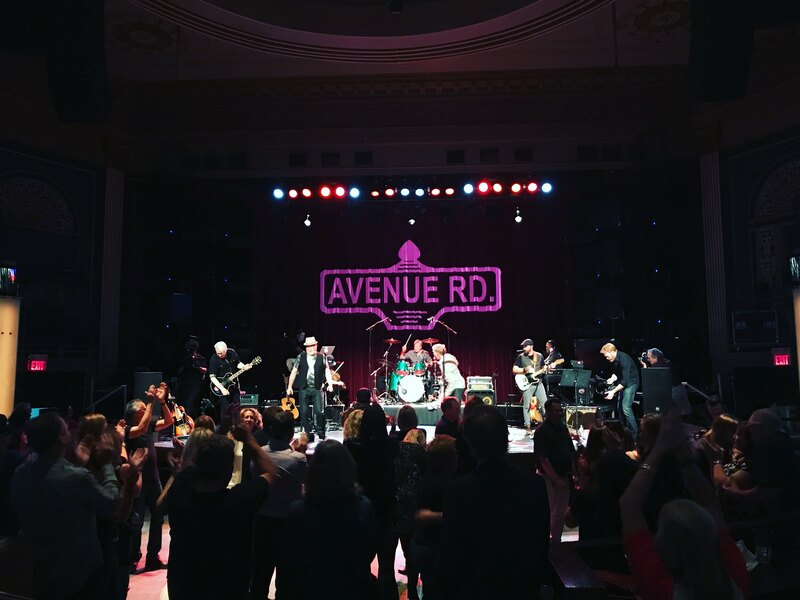 Thank you to everyone who came out to The Palace Theatre on Saturday to celebrate the live performance thirty-two years in the making - Avenue Rd. 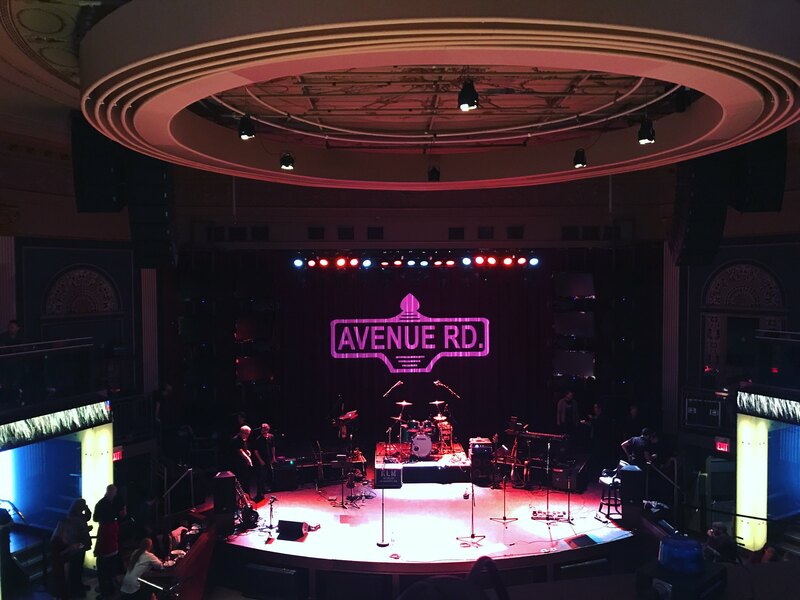 The three founding members of Avenue Rd (Dan Owen, Richard Crooks, and Beej Owen) never stopped dreaming of the album that never was, and after finally going into the studio to record, they played the album in its entirety live for the very first time in front of over 500 audience members. 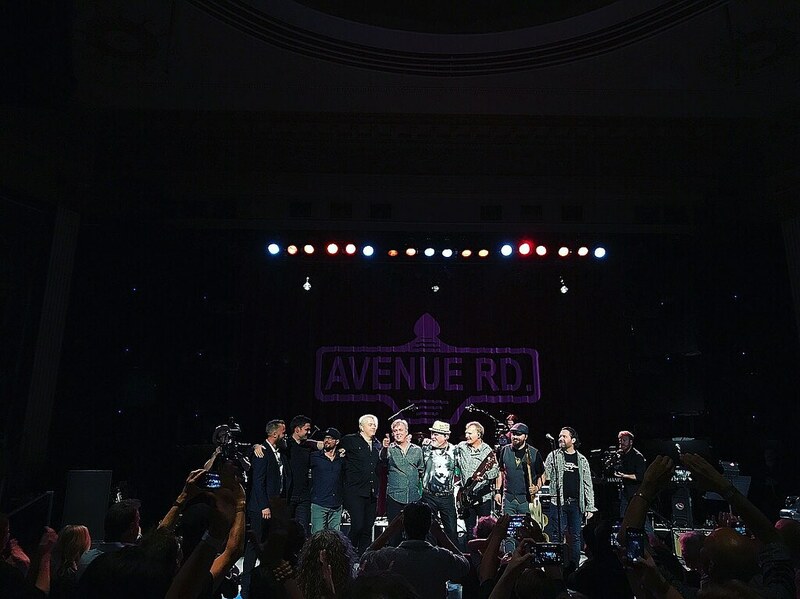 The histories of Avenue Rd and OCL Studios are forever linked because it was when Dan Owen decided that he wanted to record 'the album that never was' that he first thought of building a studio. A small pet project grew bigger and bigger until it became the facility that OCL is today. A very special thank you to the band: Brendan Waters, Mike Little, Denis Dufrense, and Aaron Young. Thank you for bringing the album to life. 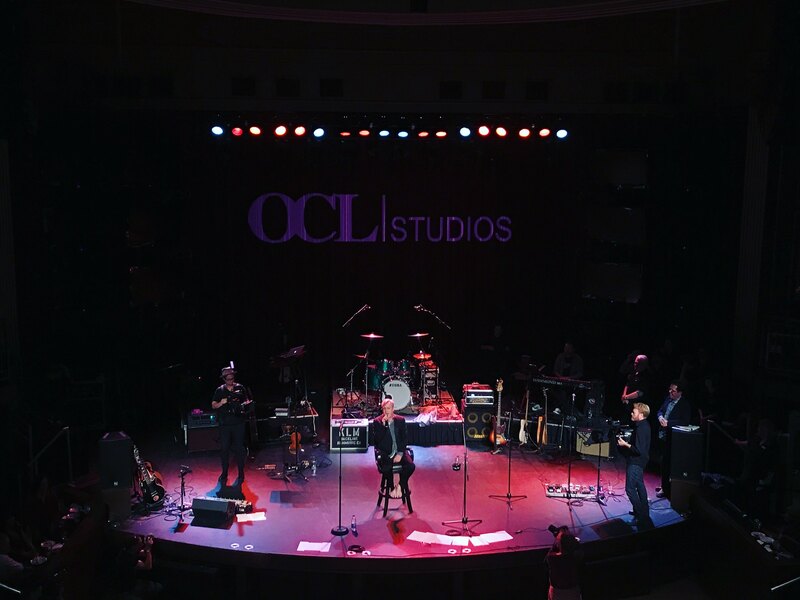 The biggest thank you of the night goes out to the one and only Russell Broom, who produced the upcoming album and was the musical director for the show. Thank you for everything, Russ!